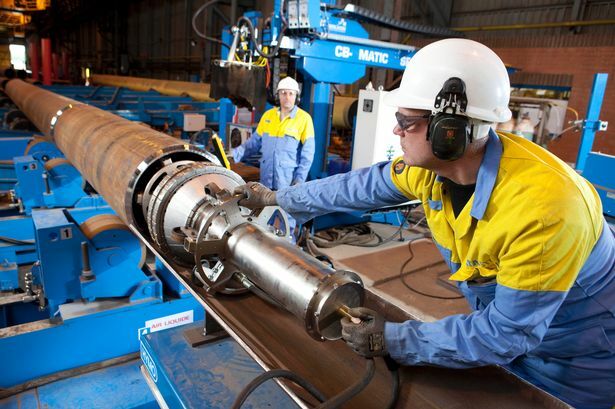 Are you searching for Tata Steel company jobs? They have recently announced huge vacancies for any graduates. Want to apply for it? Now check it below. Company Profile: Established in 1907 as Asia's first integrated private sector steel company, Tata Steel Group is among the top-ten global steel companies with an annual crude steel capacity of over 29 million tonnes per annum (mtpa). It is now the world's second-most geographically-diversified steel producer, with operations in 26 countries and a commercial presence in over 50 countries. The Tata Steel Group, with a turnover of US$ 24.82 billion in FY 13, has over 80,000 employees across five continents and is a Fortune 500 company. Job ResponsibilityResponsible & Accountable for Design and Development of drawings of normal and critical spares for indigenous manufacture at TSL to reduce cost of OEM supplied spares. Salvaging and life cycle enhancement of high value components and sub-assemblies plant equipment through appropriate design solutions. Provide all technical clarification / approval of design changes in OEMs drawings during manufacturing and installation. Re-engineering and modification of equipment/ sub-assemblies to meet customers specified requirements. In addition also responsible and accountable for Excellence in Execution, TQM and Safety for the department.